Have you ever wondered what you might experience if you lived in the great outdoors? Sure, we take nature excursions and we tend to visit sanctuaries and observe animals, but living within the animal kingdom would be an entirely different experience. There are so many dynamics at play, that you would constantly encounter something interesting on a daily basis. Only early man might have seen the true face of nature, but we are completely out of touch with the way nature functions today. 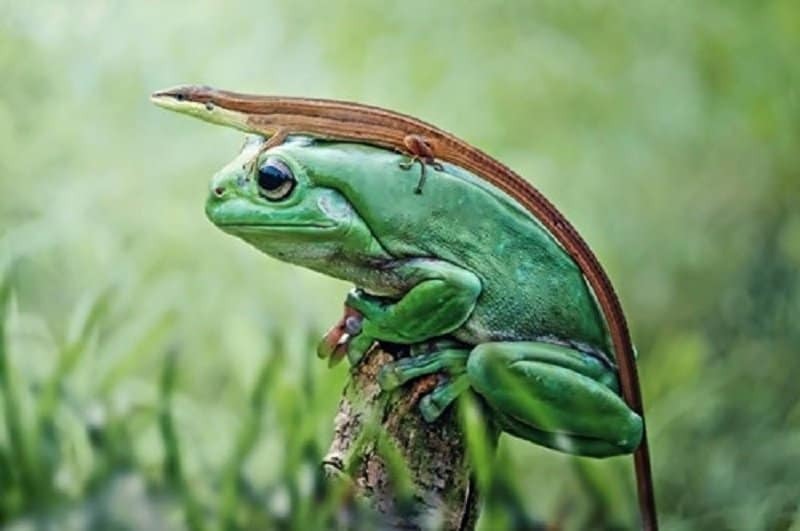 Being among other living species and living in the wild would be absolutely fascinating, and these 10 pictures prove exactly how interesting the animal kingdom really is. 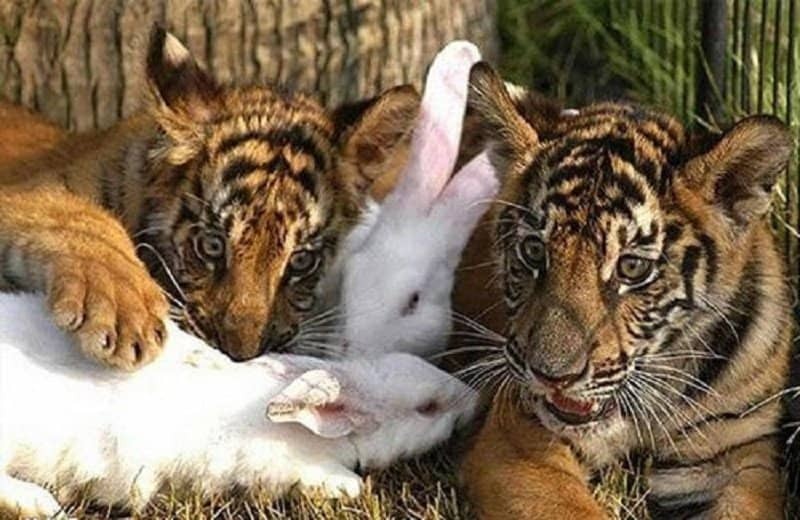 Not all animals are vicious and constantly on the hunt. Animals are capable of displaying great kindness and compassion from time to time. 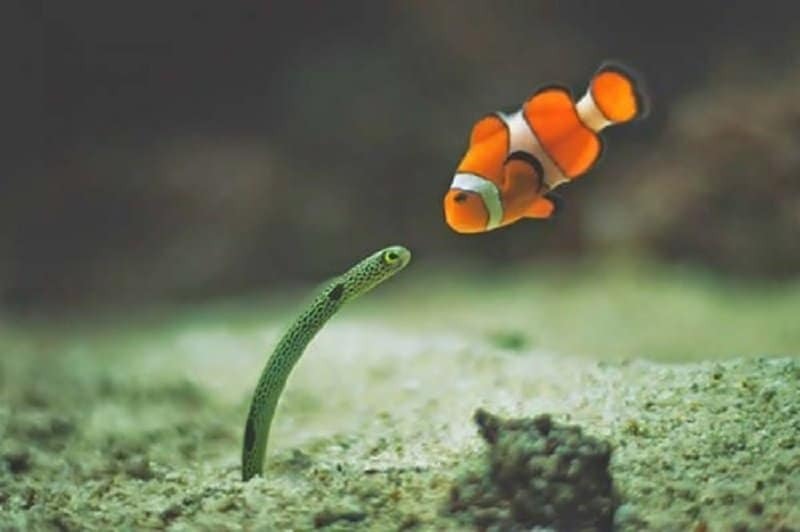 This picture looks like the fish and snake fell in love at first sight and they are drifting in for their first kiss. 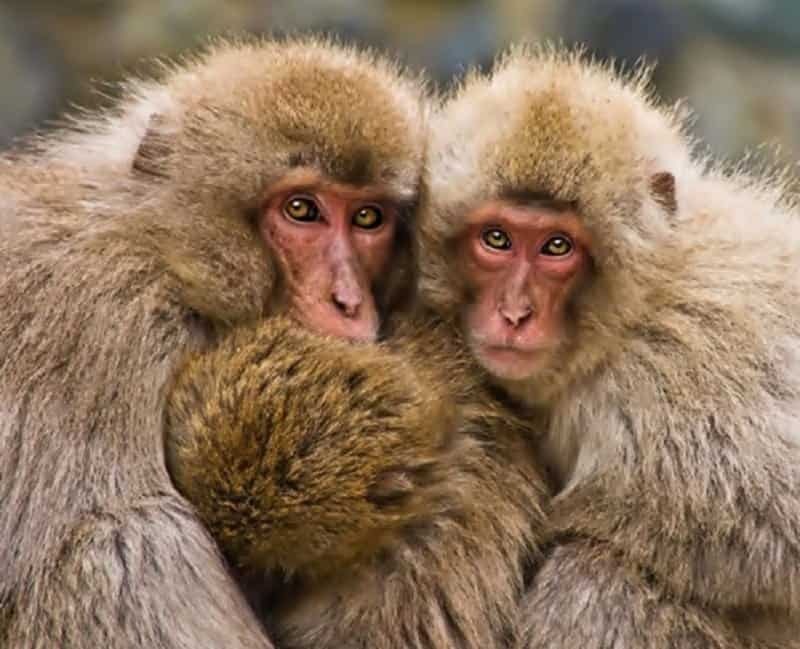 You can clearly see how we share distant ancestry with monkeys. We all clearly love hugging. This unlikely pair seem to be observing something mighty interesting, their interaction creates an interesting sight on its own. 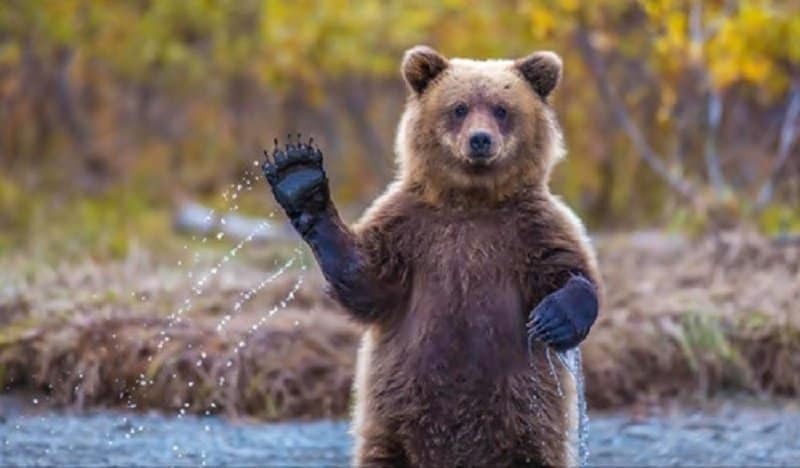 Sure it might have just been a case of the right timing, but this picture of a bear appearing to wave is priceless. This beautiful bird sure has its landing down. 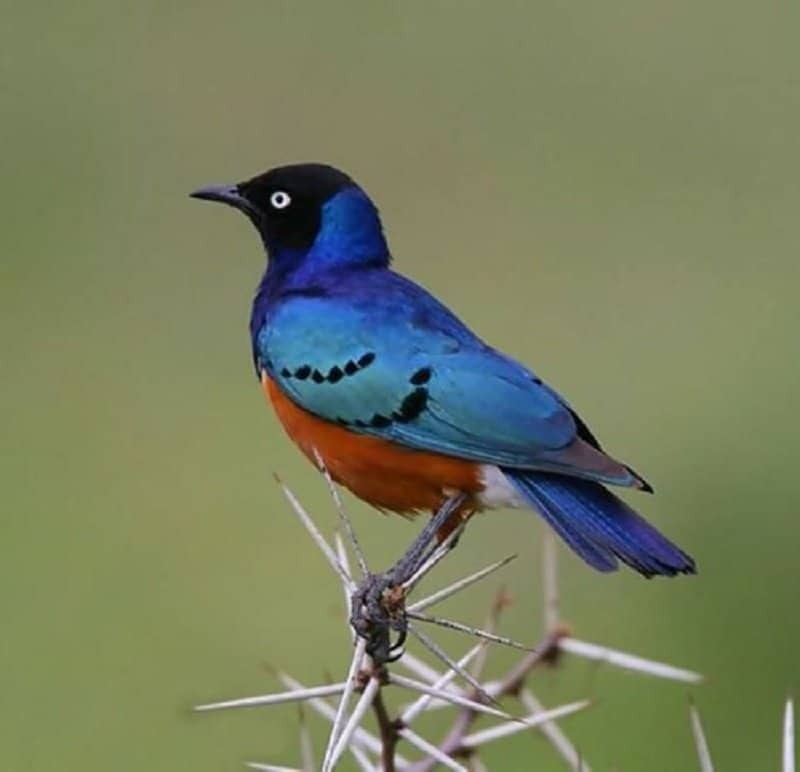 It got to land on a branch full of spikes without hurting itself at all. 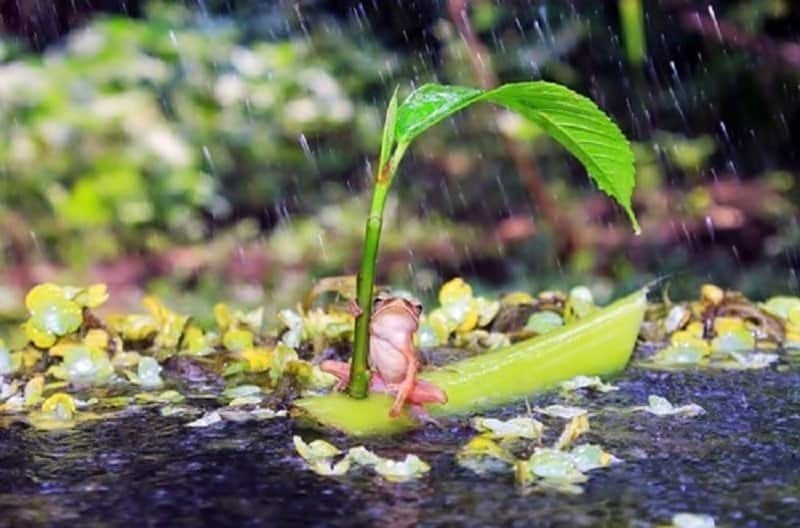 We might not find much solace seeing a lone leaf in the middle of a downpour, but it sure matters to some animals. 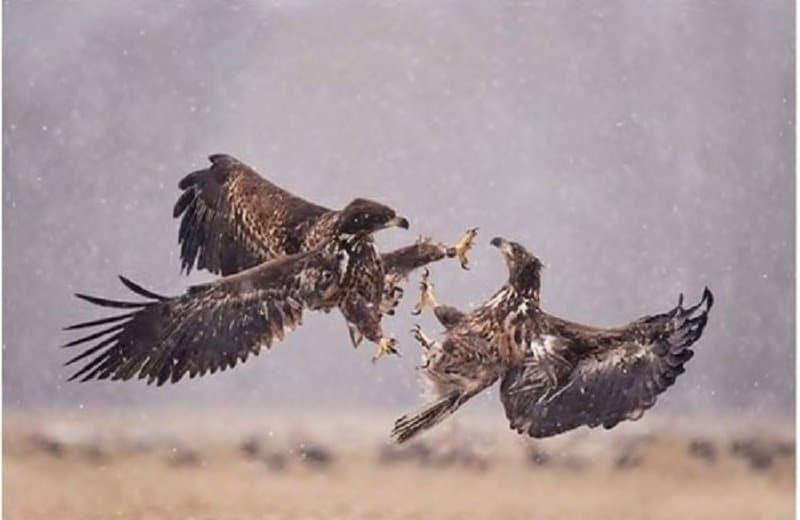 These birds have a score to settle and they intend on letting their talons do the talking for them. 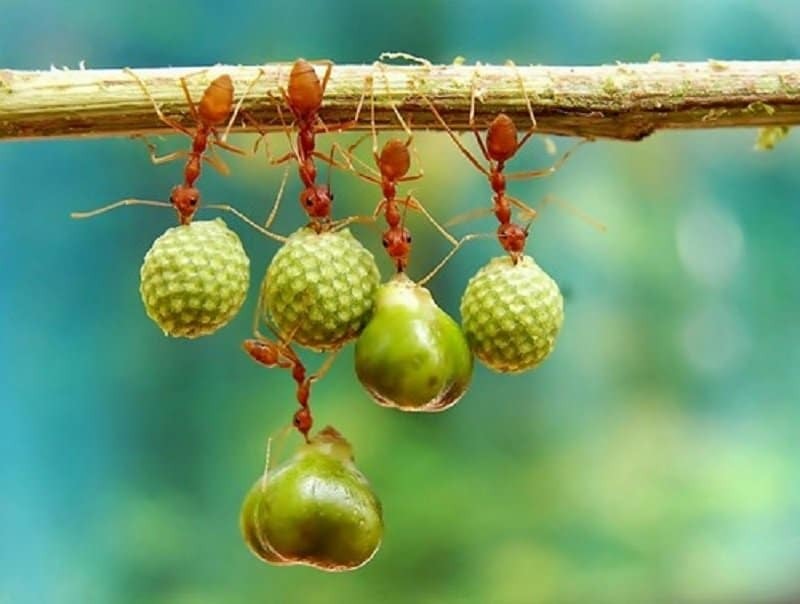 Ants can carry weights many times their own body weight and this group has clearly been working out as well. 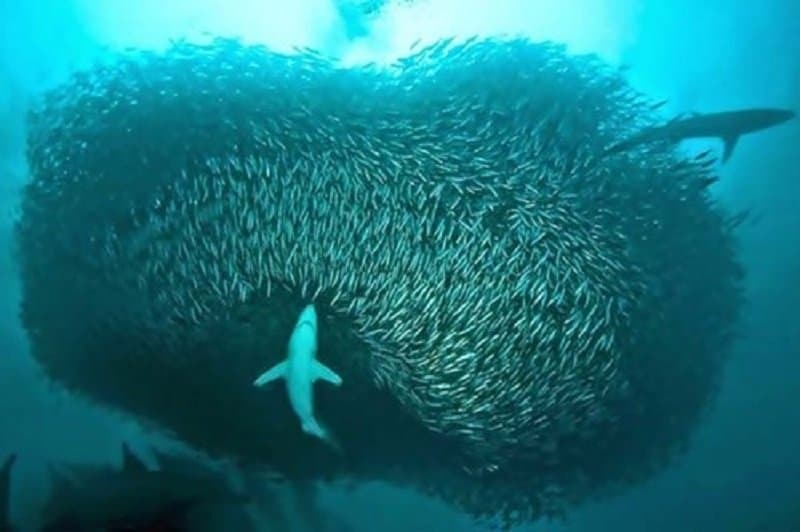 You can just see the content on this shark’s face as he is ready to chow down on a whole heap of prey.